Pann Home Services stands ready to assist the homeowner in major projects where the company acts as general contractor coordinating services of various crafts-but also stands ready to assist you with small repairs and everyday carpentry needs which you may need. 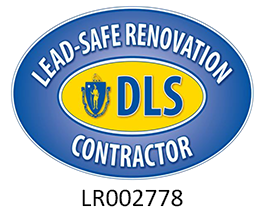 No job is too small for the home remodeling divisions located in Cambridge and Woburn, MA. We provide complete kitchen and bathroom plumbing remodels as well. The length of service of our employees is unexcelled. Our experience and reputation in an industry with some disreputable participants makes Pann Home Services a safe and worry-free choice. In addition, the company philosophy of “One Call…One Company” is especially attractive in an industry where so many trades might participate on one job. With the Pann Home Services approach, all trades are represented within the company and subcontracting is kept to a pleasant minimum. Our Cambridge remodelers and carpenters stands ready to assist the homeowner in major projects where the company acts as general contractor coordinating services of various crafts-but also stands ready to assist you with small repairs and everyday carpentry and remodeling needs. 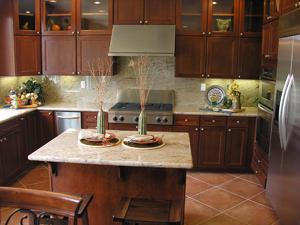 Our Cambridge home remodeling experts will work with you to implement an affordable home solution that meets your needs. We take the time to explain what needs to be done before we recommend your next course of action. 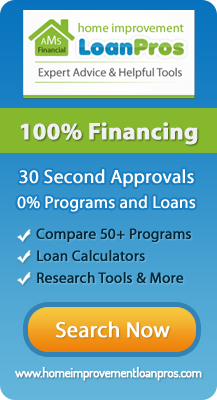 If you are looking for Home Remodeling Services then please call 800.286.5959 or complete ouronline request form.